The Texas A&M Study Abroad Programs Office will hold special weekend hours this Saturday for the campus and Bryan-College Station communities. Passport Saturday at Texas A&M is Feb. 16 from 10 a.m. to 2 p.m.
Do you still need to apply for a passport? Are you usually busy from 8 a.m. to 5 p.m. during weekdays? The Texas A&M University Study Abroad Programs Office is an official U.S. Department of State Passport Acceptance Facility and will hold special weekend hours this Saturday, Feb. 16 from 10 a.m. to 2 p.m. The event is open to students, faculty, staff and the general public. To apply, you will need to complete a passport application, bring the necessary supporting documents, and bring a check or money order. To learn more about documents needed, visit the Study Abroad passport webpage. Schedule a 30-minute appointment online: http://swan.tamu.edu/studyabroad. In addition, passport acceptance agents will be available for walk-in appointments. The Study Abroad Programs Office is located in Room 112 of the Pavilion Building (424 Spence St., College Station, TX 77840). About the Study Abroad Programs Office: This department supports Texas A&M University’s commitment to developing global leaders through transformational opportunities abroad. 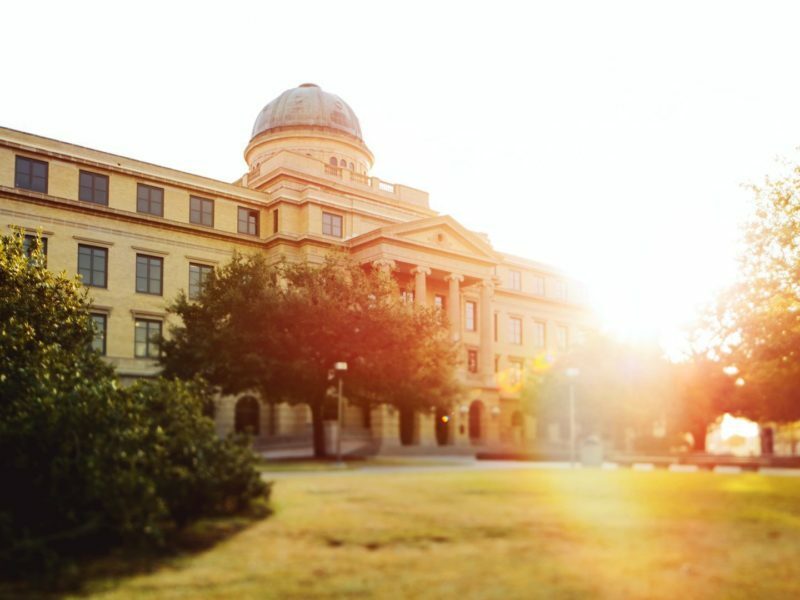 It engages students, faculty, and staff to participate in high-quality international experiences and prepare the Texas A&M community for a diverse society. This department is also an official U.S. Department of State Passport Acceptance Facility. Media contact: Texas A&M University Study Abroad Programs Office, 979-845-0544, studyabroad@tamu.edu. Texas A&M had 5,321 students enrolled in study abroad programs for 2016-2017.